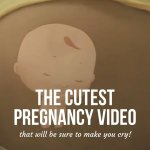 Everything, from the way your body reacts to fetal hiccups, to baby’s first kicks, can be both wildly amazing and scary, at the same time, especially if this is your first pregnancy. We know it can all be a little crazy and confusing, Momma. That’s why we’re here to shed light on the simple things that could otherwise cause big worries. For example, fetal hiccups. Rest assured, you are not the only pregnant woman to wonder about what is going on in there. And you are not the last one either. When they contact their doctors, many newly expectant parents worry about hiccups being a sign of distress. And it is always wise to do so whenever you feel something new. 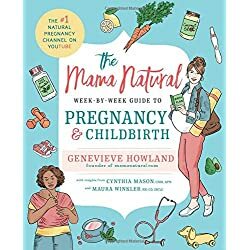 However, know that it is entirely reasonable and that hiccups are a sign that the baby is developing harmoniously, that she is comfortable, and that she is doing just what she is supposed to. Let’s start with the basics. Exactly why do babies get hiccups in the womb? We mentioned before that this is a sign of Baby’s harmonious development. And this is just it. At first, your over-excited brain might get you thinking that baby is in distress, know that Baby is just fine. First off, she is surrounded by amniotic fluid, and her lungs are not accustomed to air, as there is none in there. All the oxygen she needs, she gets through the umbilical cord. So then what is going on? What causes baby hiccups in the womb? What you are experiencing is your baby trying out some newly acquired skills. As the neurological system starts to develop, Baby starts to practice breathing. However, the muscle separating the chest from the abdominal cavity, namely the diaphragm, is not entirely developed. Therefore, as amniotic fluid enters the lungs, it causes the diaphragm to contract. These little spasms result in Baby hiccupping. When Do Babies Start Hiccupping in the Womb? 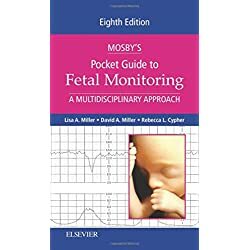 There has not been extensive research done on why babies hiccup, yet doctors believe that they do this even in the first trimesters of pregnancy. However, on account of their small size, mommies do not feel their little jolts. This is why expectant moms don’t typically feel the hiccups until the third trimester. That’s the period when moms are more aware of all the movements going on in there. What Do Hiccups in the Womb Feel Like? 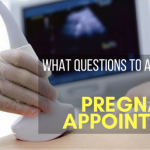 Any pregnant woman wonders what to expect and how everything will feel. So it makes sense to ask what do hiccups in the womb feel like. Are they anything like other movements? Will she be able to tell it apart from kicking, for example? Let’s start by saying that there are no two similar pregnancies. Not even for the same woman. And while feeling the baby’s hiccups is a good sign, many women never feel anything like that and had healthy babies. Fetal hiccups should not become a norm, even though they do mark a new stage in fetus development. Otherwise, hiccups feel like little spasms or jolts. 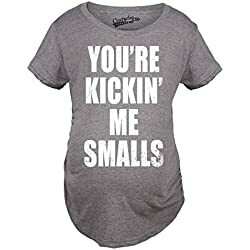 The further along you are, the more you can confuse them with kicking, depending on how your baby moves. One way to tell is to move around a little. Babies move when they are uncomfortable, and switching sides, for example, might soothe them. If the kicking stops, it means it was not hiccupping. 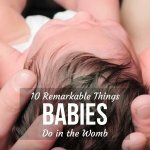 Is It Normal for Baby to Have Hiccups in Womb Every Day? 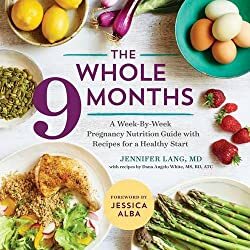 Although there is no norm for how frequent fetal hiccups can be, once Baby has started “working” on breathing, or even on the movement of suckling, which will come in handy once she is out of the womb, it depends on how often she does this. It is a reflex. Most doctors recommend mothers to monitor all movement registered in the third trimester carefully. This means counting kicks, timing hiccups, and making a mental map of Baby’s internal movements. You might notice that some movements are repetitive. Once you start paying attention, you can tell for yourself what is normal and what is not. Also, this information is important for the doctor as well. Changes in intensity and duration can indicate whether something is wrong or not. So, is it normal for Baby to have hiccups in the womb every day? It’s ok. Especially if your little one is an explorer and she keeps doing “test runs.” Just keep timing these episodes and make sure to contact your doctor if they are longer than 15 minutes, if they seem to grow in intensity, or if they occur more than three times a day. Also, just to make sure, contact your doctor for reassuring when you notice that it keeps happening every day. And just so we make sure we cover everything with you, we will present the only reasons to worry about baby hiccups in the womb. 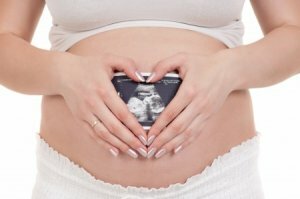 Some stories are going around about the connection between fetal hiccups and cord compression. Well, it’s a possibility, but it does not happen as often as you fear it might. Check for unusual spasms and a decreased frequency of other movements. Cord compression occurs when the baby moves around a lot and gets the cord wrapped around her neck. This restricts oxygen flow. It is always safe to check with your doctor as often as possible if your baby is usually very active and she suddenly becomes still, yet you feel some intense hiccups. When talking to other mothers, you might come across people worrying about seizures in unborn babies and coming to check whether the hiccups are nothing more. Yes, people can be born with epilepsy and seizures can occur in the womb. However, they feel different. Seizures are more like flutters. A hiccup, which is a spasm, is a reflex of the lower part of the body while seizures move the entire body. Also, they are more frequent, with some women even experiencing them several times during a day, depending on the condition of the child. If you’re worried at all, contact your doctor or midwife regarding any new kind of movement. At the very least, it will put your mind at ease. Wondering how to keep baby from growing. Or even coming out. It is a natural phase of your little one’s development and a sign that things are moving along just great. And this goes double if you checked in with your doctor and you got reassurance that all was ok. Just let Baby see what that body can do. She is practicing on breathing and suckling, which means she is curious and getting ready for the world outside your womb. Kick back, relax, listen to some music, or meditate. If you keep calm, your baby will be calm, and she will be able to soothe the hiccups easier. 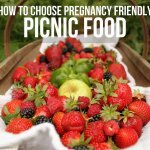 All pregnancies are different, wonderful, and scary at the same time. Not only are you amazed at what your body can do, but you are also concerned about your little one. 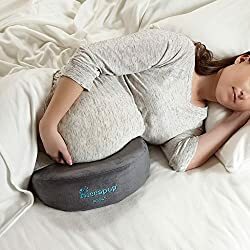 Is she comfortable in there, and if things are going well? You constantly keep wondering whether there is anything you could do to make it better: eat more nutritious food, drink more water, and rest more. There are a lot of things to worry about and to think about. So try not to worry about the ones that are just signs that all is well, that your baby is on the right path. Signs like fetal hiccups.